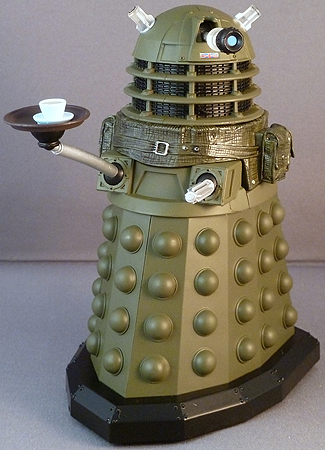 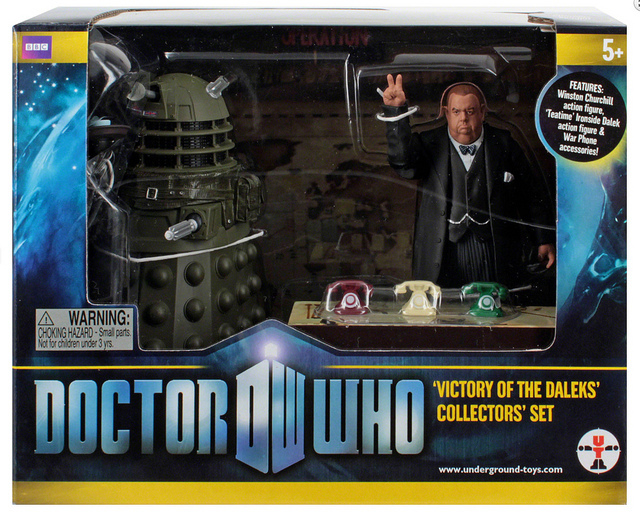 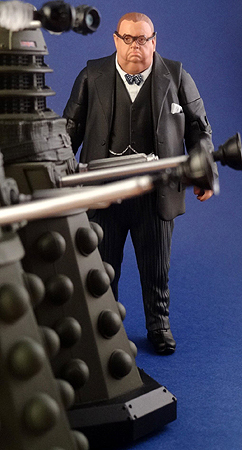 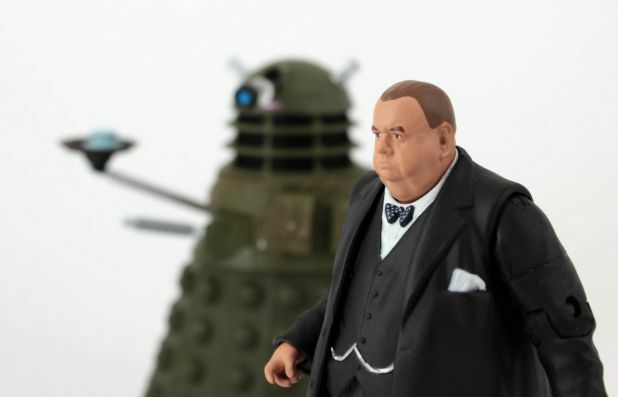 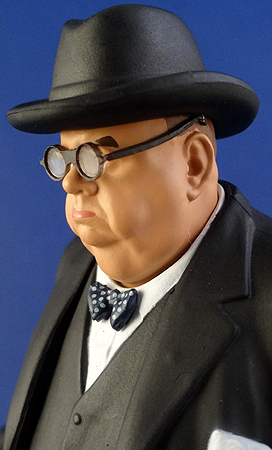 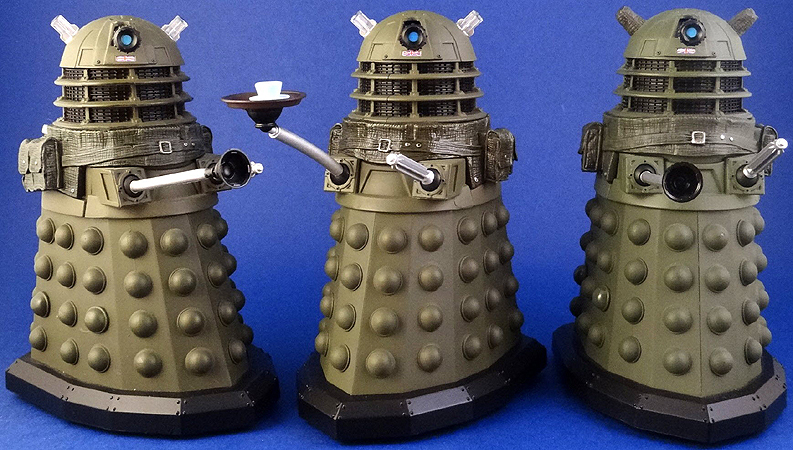 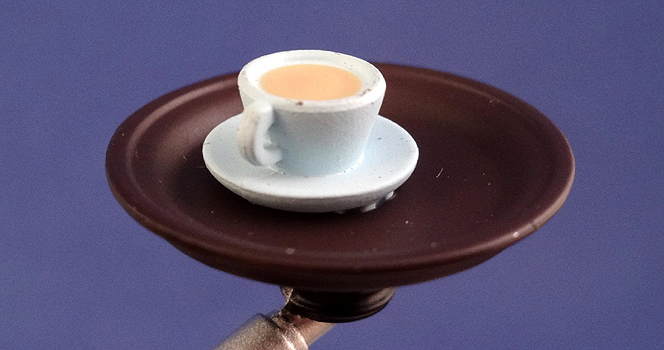 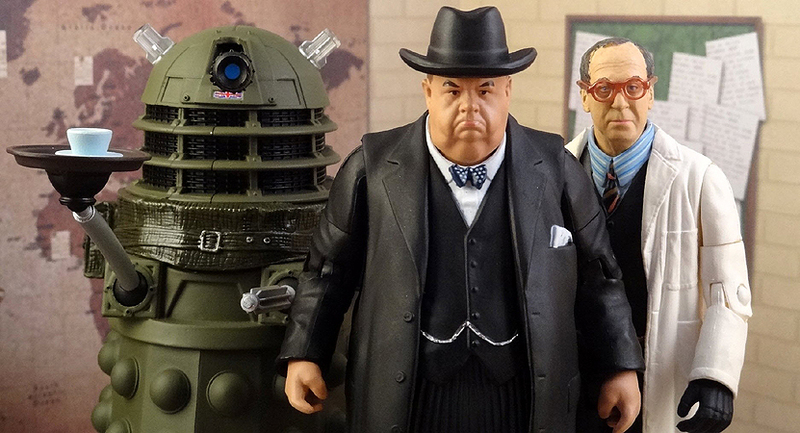 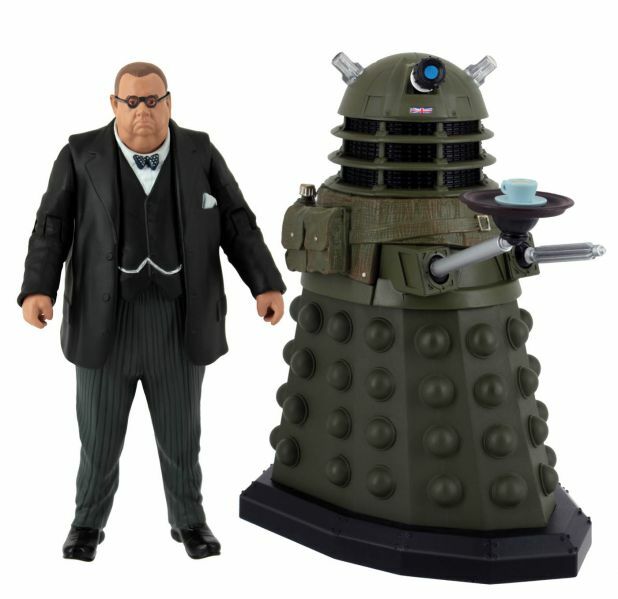 Featuring Winston Churchill with Alternate Head and Right Hand, Dalek Ironside with Tea Tray Arm. 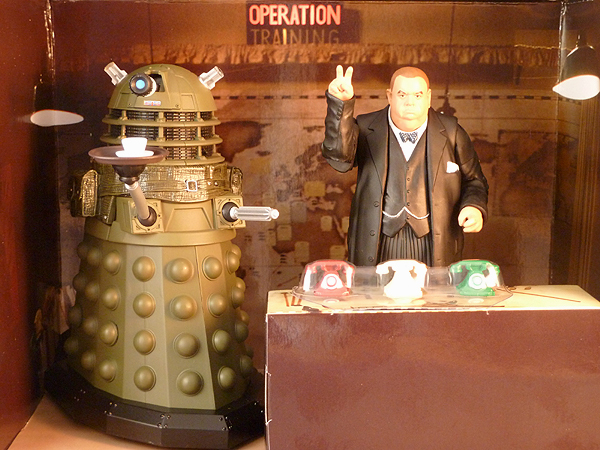 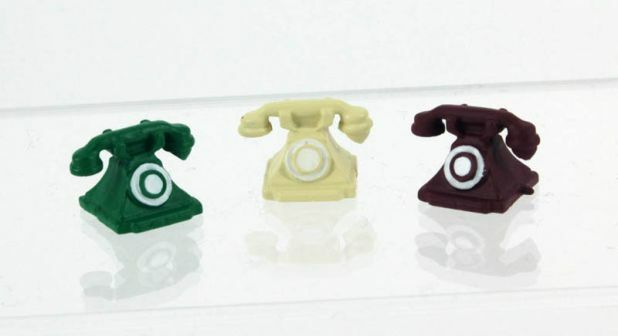 As seen in Series 5 'Victory of the Daleks (2010). 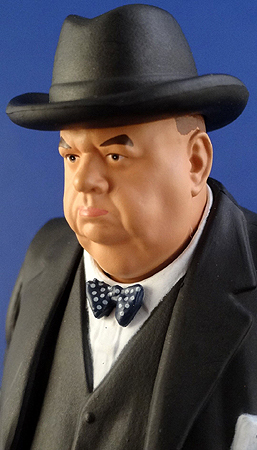 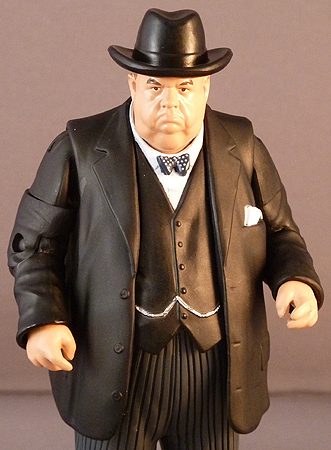 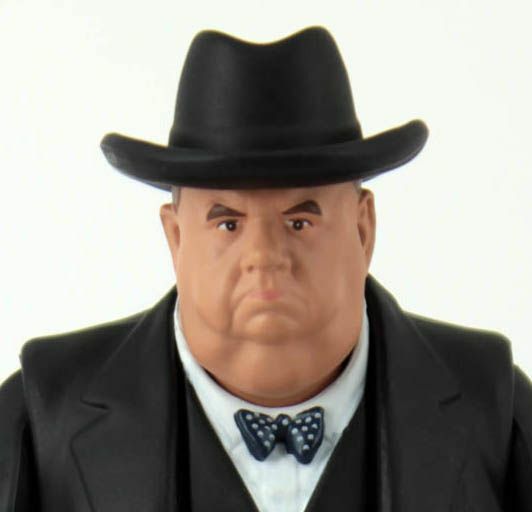 Winston Churchill is played by Ian McNeice.